Is April just a bad month? 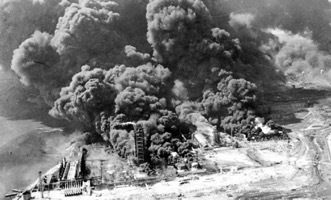 April 16, 1947 – 2,200 tons of ammonium nitrate detonates in Texas City, Teas, destroying multiple facilities and killing 581 people. 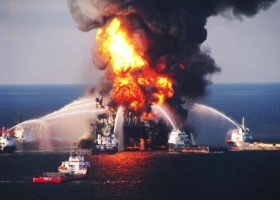 April 20, 2010 – A blowout, explosions, and fire destroy the Deepwater Horizon, killing 11. This was the worst oil spill in US history. 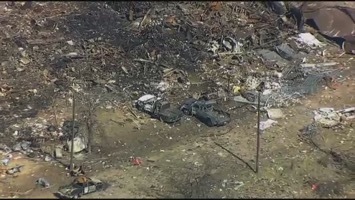 April 17, 2013 – 10 tons of ammonium nitrate detonates in West, Texas, destroying most of the town and killing 15 people. Maybe this is just my selective vision making a trend out of nothing or maybe Spring is a bad time for process safety? I’m sure it is a coincidence but it sure seems strange. The best way to know is to apply our advanced trending techniques. Watch for our new book coming out this Summer and then plan to attend the course next March prior to the 2019 Global TapRooT® Summit.